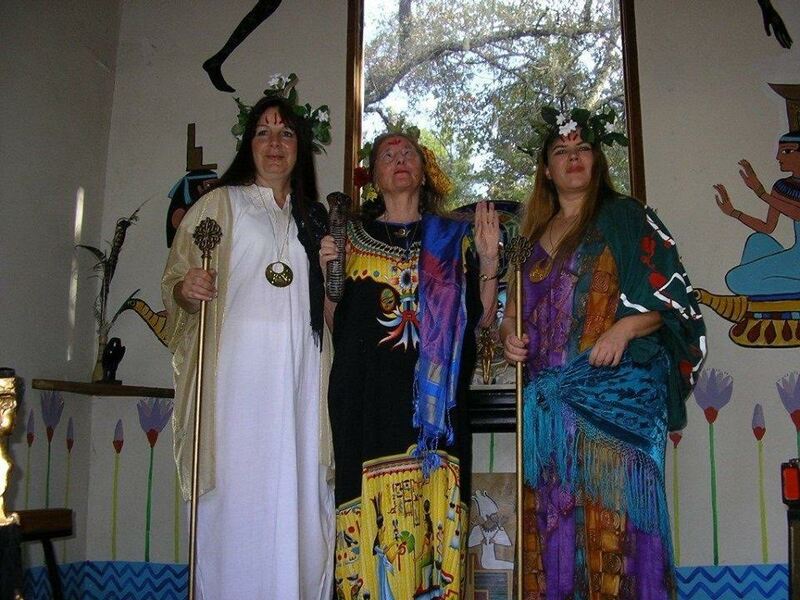 Today on Sunday April 14th, 2019 during our weekly spiritual gathering here at the Temple of Isis we celebrate the birthday of our beloved Lady Olivia Robertson with a requiem of the dead written by our Arch-Priestess de Traci Regula. If you can’t join us physically, we invite you to take part via attunement just as Lady Olivia did in her own weekly rites to our celebration of the life and times of a woman who devoted her whole being to walking the path of the Divine Mother, Isis of Ten Thousand Names! This ritual is based loosely on the form of the Lamentations, the ancient songs performed by Isis and Nepthys for Osiris and for all those who followed him into the Beyond. As with virtually everything in this book, modify it for your personal circumstances if you need to. Participant(s) in this rite ideally should purify themselves first using any of the methods detailed in the “Purifications” chapter, but this is not essential. This rite can be done by one or by many, and does not require any special preparations. It can be done in a temple area or other sacred space, or anywhere. A circle does not need to be cast and no tools are needed. This rite serves a dual purpose: healing for the deceased, and healing of grief for the participant(s). If appropriate, this rite can be preceded with a designated period of “lamentations” before the chant begins. In Egypt, professional mourning women were hired to shed tears, cry out with eerie ululations, and generally carry on with wildly dramatic expressions of sorrow. This was ostensibly to provide a respectable burial procession for the dead, but relatives and friends probably were able to express their inner grief more freely, if less noticeably, when a dozen or more highly trained and highly noisy mourners were drawing the attention of any curious onlookers. Here, a period when crying and screaming are encouraged can be very cathartic and help in the healing of those left behind. Have plenty of Kleenex and water on hand. Drums, sistrums, flutes, and other noisemakers can help people express their grief in sound even if they are uncomfortable or unable to shed tears. Come to your house Beautiful being, return to your house. Come occupy your form, your beautiful form, for your travels Beyond. Wit without limit, your beautiful mind. Strong and mighty are your limbs, your beautiful limbs. Moving without limit, your beautiful limbs. Seeing without limit your beautiful eyes. Full and pink are your lips, your beautiful lips Speaking without limit, your beautiful lips. Tasting without limit your beautiful tongue. Clear and soft is your skin, your beautiful skin Protecting without limit, your beautiful skin. Deep and full is your breath, your beautiful breath Breathing without limit, your beautiful breath. An honored guest at his table. Additional descriptive verses or lines can be added after “breath” if needed. 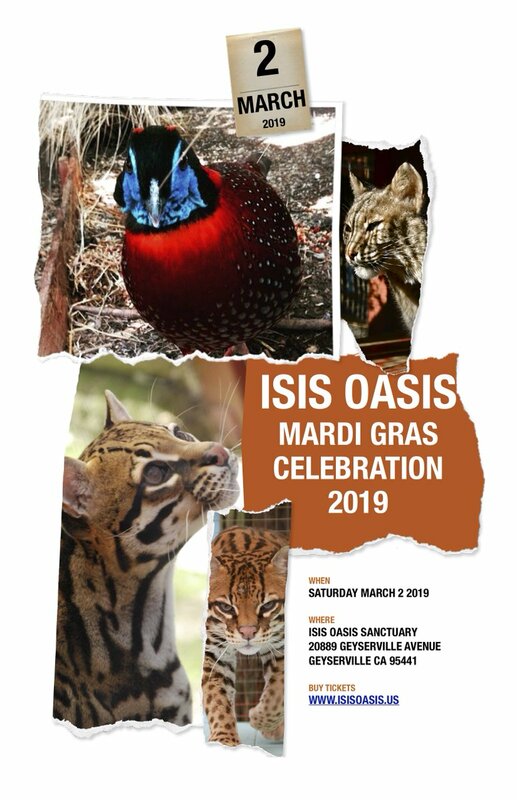 An Animal Sanctuary and Retreat Center guided by the Divine Feminine, operated by Temple of Isis, a 501(c)3 non-profit. Journey Home – Bringing The Goddess Alive!